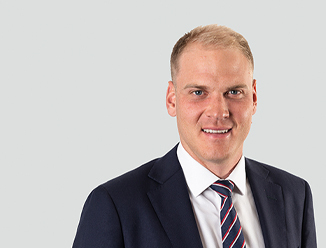 With more than eight years' experience in commercial office leasing, Nick offers a specialised, integrated service for occupiers looking to take advantage of the current market and relocate or reposition their business for the future. Nick believes the best results come from listening to the tenant, gaining a thorough understanding of their business needs while having superior market knowledge and insight. Within the network at CBRE, Nick can assist clients through every aspect from concept planning, site selection and acquisition, lease negotiation through to design/project management of workplace fitouts plus ongoing lease and facilities management. With a strong focus on end-to-end leasing solutions, Nick focuses on medium to large businesses within the Auckland city fringe.